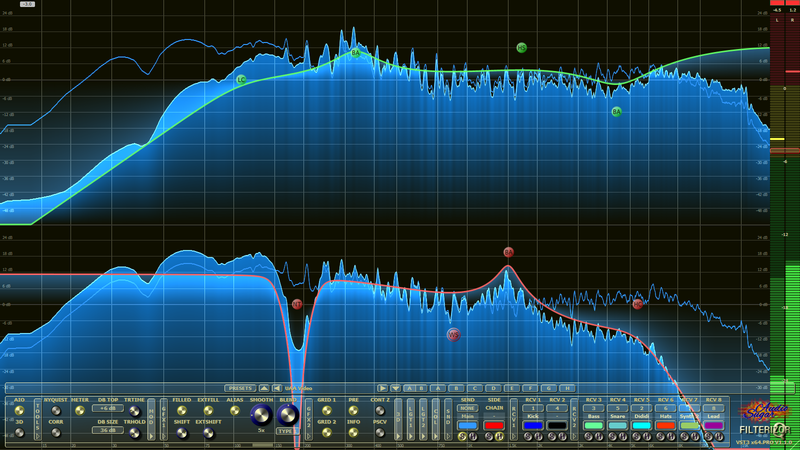 Sugar Audio has released Filterizor Q Pro & Free – the multi channel equalizer & filter VST, VST3, AU & AAX audio plug-in. It brings with it superb sounding filters, phenomenal complementary mixing, the unique parallel mode, powerful multi channel filter link chains, perfect 2D & 3D visualizations, the zero phase mode and many other amazing features. Please have a look at the product page for more information.